High heeled Fashion Feet Template for fashion shoes with high heels, includes two fashion feet from the front view. Both feet have all feet details. Zip file also contains the file with sample preview how to use this template. Ready for print. 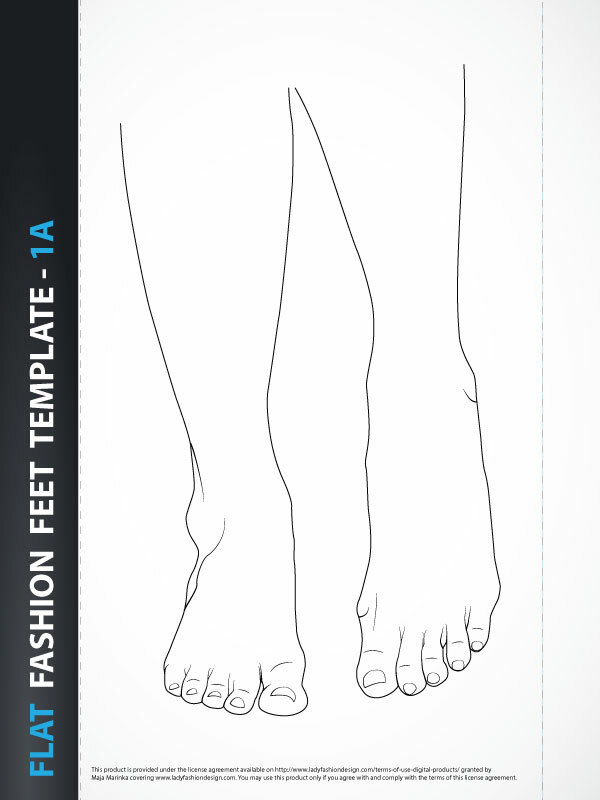 Female feet template for fashion shoes with high heels, includes two fashion feet from the side view. Both feet have all feet details. Zip file also contains the file with sample preview how to use this template. Ready for print. 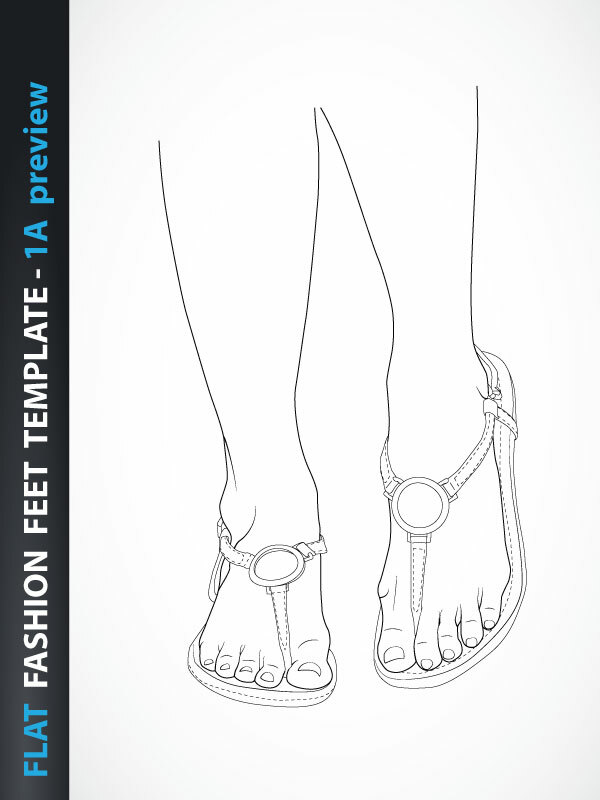 Flat Female feet template for fashion shoes , includes two fashion feet from the front view. Both feet have all feet details. Zip file also contains the file with sample preview how to use this template. Ready for print.